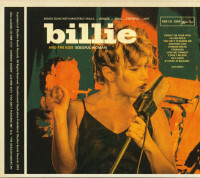 (2014/Rhythm Bomb) 17 tracks, the 2nd album of Billie & The Kids, feat. Ana Klabucar as the new frontgirl! Like the first one 'Take One' (CDRBR5714) this one again is real blast! 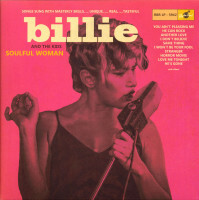 Billie & The Kids are from Croatia and in my opinion one of today's best Jump Rhythm & Blues combos worldwide!Therefore I really recommend this album as an A++++ one! 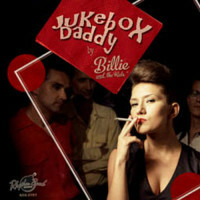 10 of the 17 tracks are written by the bass player Jurica Stelma who is also responsible for the complete arrangements! A real pleasure to listen to it! 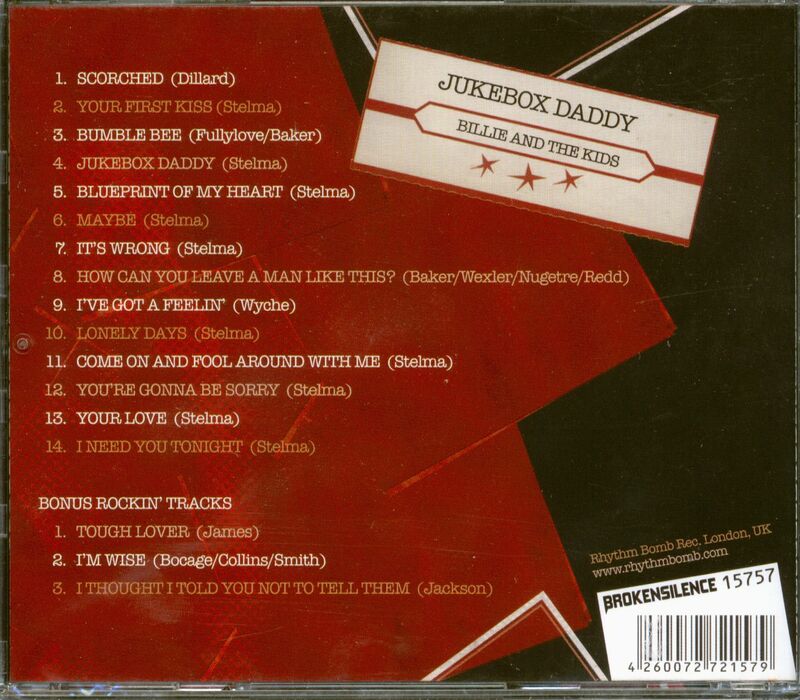 Customer evaluation for "Jukebox Daddy (CD)"